Home > Free Samples Australia > Beauty Freebies & Free Samples > FREE GourmetTea Samples! Tea Blossomse are offering a free sample kit to our customers and the opportunity to try our latest and greatest product lines before buying. Each sample pack includes their ultra-premium wellness product – single-serving honey lemon sachets! limit one free sampler kit per customer. 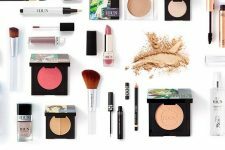 Go to offer now and claim your freebie! 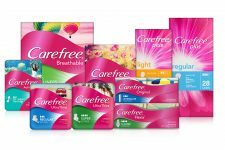 FREE Carefree Tampons, Liners and Ultra Pads!